Our headquarters is situated in the west midlands however we have depots all throughout the UK this means that we can cater to all national coach hire enquiries. Our executive coaches and luxury coaches to hire can cater to all your requirements including; coach hire for tours, sporting event coach hire, airport transfer coach hire, wedding coach hire, corporate travel and business travel London coach hire, school trips and university trip coach hire London, as well as emergency transport like rail replacement, bus routes and flight diversions. 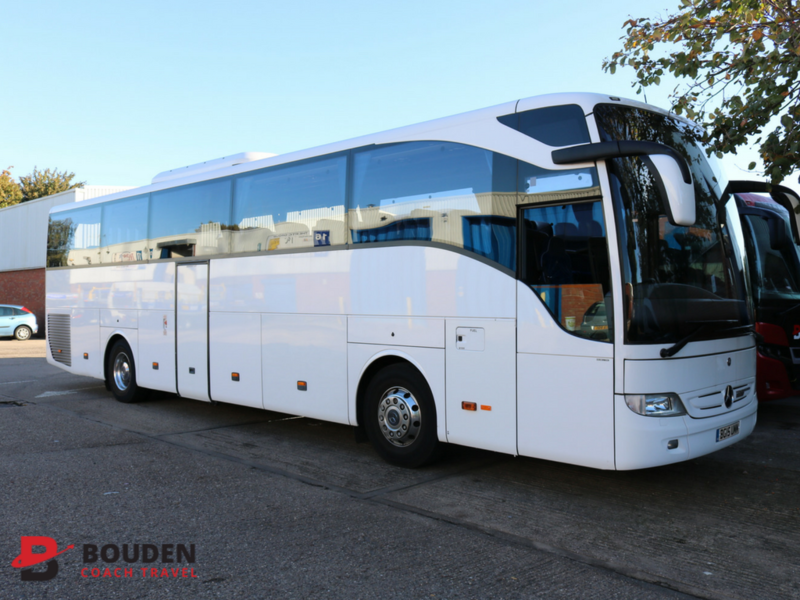 We also offer VIP coach hire London, and can cater for VIP clients up and down the country, with our luxury London coach facilities you can be sure that passengers will arrive in style. 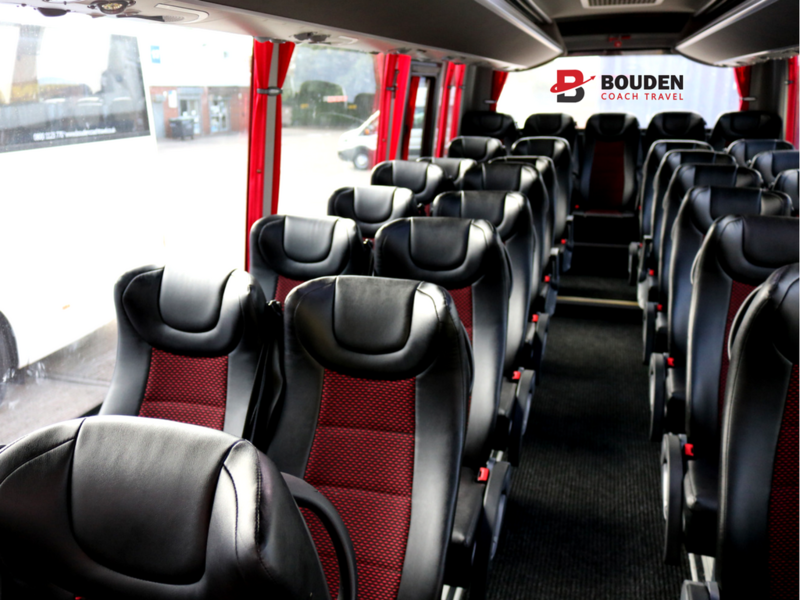 For a coach to London, coach to Birmingham and other coach hire up and down the country Bouden Coach Travel should be your first port of call. Call 0800 112 3770 for a quick quotation on your coach hire London requirements.